Are you a Personal Trainer currently training clients from home or at local parks? Are looking to up your game by working in a more professional gym environment that offers a central location for your clients? Want to avoid the risk and high costs of renting a new retail space? How would you like to take up a risk free sub contract arrangement with one of Ipswich’s fastest growing gyms, where you can bring your existing clients and they don’t even have to sign up to be members! Sound too good to be true? Well its not! BodySwitch Health & Fitness Ipswich is looking to expand and we are looking to offer highly motivated Personal Trainers the right support and set up to ensure they are successful. BodySwitch Health & Fitness – Ipswich, is a privately owned and run gym that is more like a family than a business and is experiencing a high level of growth. We have a loyal customer following by offering un-complicated memberships with no contract fees that have our client’s best interests at the heart of everything we do. 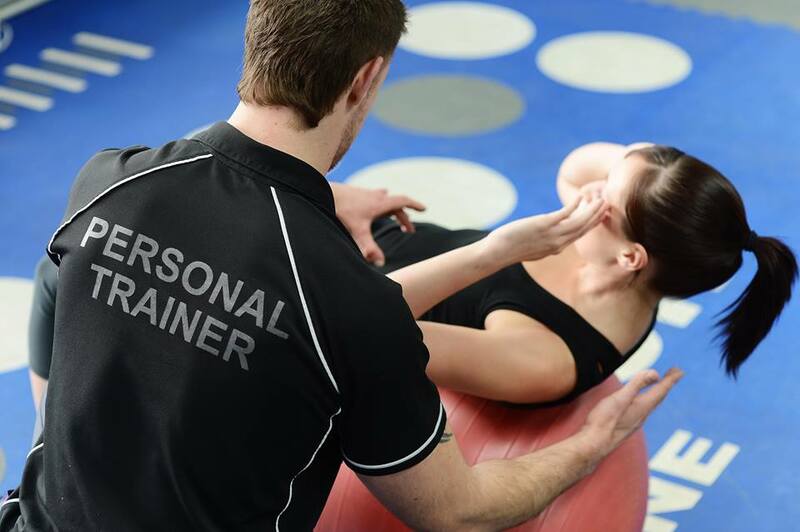 We offer outstanding conditions for the right Personal Trainer who is driven and passionate about member success. Ideally experience with female fitness programs is an advantage. We can provide a flexible and supportive contract to help you take your business to the next level, creating a solid client base. You will also be rewarded with free gym membership and other great benefits. will arrange a meeting to discuss the opportunity.